Why? It’s Becky Albertalli and I LOVED her previous books. It’s a book set in the Simon universe, and we will see Simon and Blue again. Also, it features Leah, who I may already have a soft spot for since reading Simon vs the Homo Sapiens Agenda. Why? I haven’t read a Morgan Matson book I didn’t love so far. Plus there’s a wedding and shenanigans and I’m sure there will be a deeper message as well. I can already see myself reading this and rating it high. Why? Mackenzi Lee’s The Gentleman’s Guide to Vice and Virtue was a solid 5 star read for me. Her new book features Felicity, whom I already adored in the previous book. Plus, I have a feeling this will have some solid ace rep and I am here for that. Why? It’s two of my favorite authors writing a book together. It HAS to be a five star read. I’m just not sure yet if it’ll be a smiley 5 star or a sobbing 5 star. Why? As much as I did have my issues with this series, it’s still the final book of one of my all-time favorite series. It has to be a 5 star. At least, if nothing terrible happens to Dorian, Manon, Chaol or Lysandra. Okay? Why? It’s a story about the rock band life, a bi drummer girl and a genderqueer love interest written by the author who wrote the ADORABLE Queens of Geek. I mean, I am convinced already. Why? Vikings, kickass warriors and a hate-to-love romance? Sounds like my kind of 5 star book. Why? It has a lot of talking about feelings, but through text messages instead of in person. I think this may be the key to my soul, ergo 5 stars! Why? Victoria Schwab + ghost hunter family + ghost best friend = 5 STARS! Why? A new Greek mythology retelling from the author who still has me sobbing over the absolutely gorgeously written The Song of Achilles. 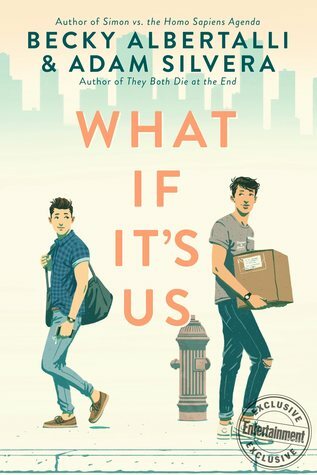 Plus it just has so many amazing reviews already! Why? Alice Oseman described this “as a book about obsession and hero worship and an internationally famous trans musician” It sounds awesome and just what I love to read about! 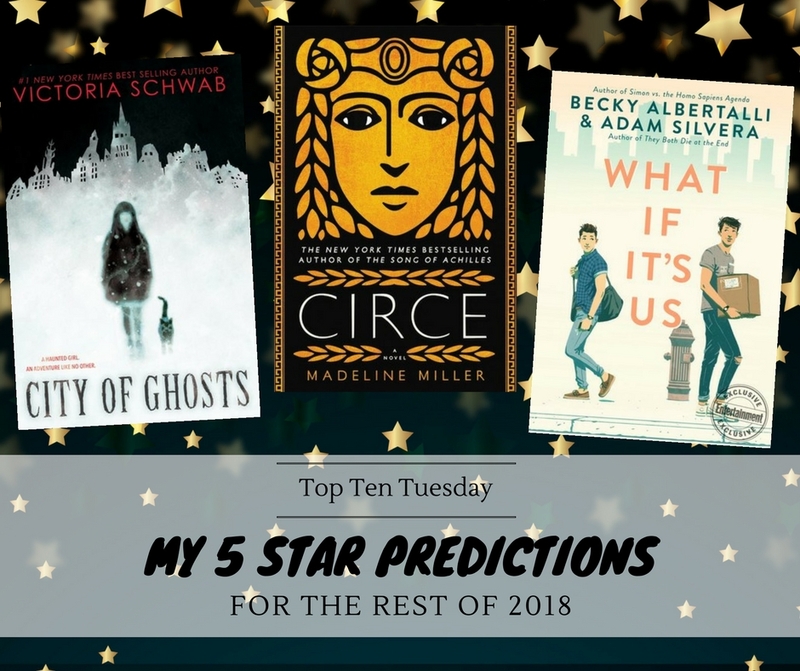 WHAT ARE SOME 2018 releases You are predicting to be 5 star reads? 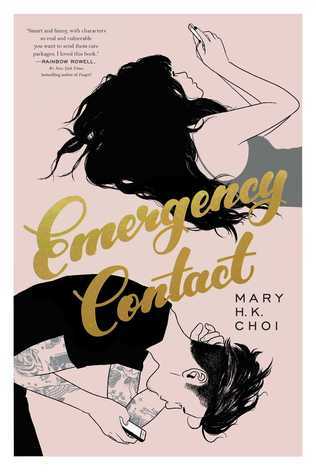 “Emergency Contact” is a book only recently on my bookish radar, but it sure sounds fun. Also, like you, I’m anticipating Morgan’s book! It sounds amazing, and every time I see that cover, it makes me smile, so I do have high hopes for that one! Emergency Contact does sound fun, doesn’t it? And Morgan Matson’s book covers always make me smile too! Lady’s Guide and Leah <3 Eagerly awaiting those as well with the hope of 5 star reads. 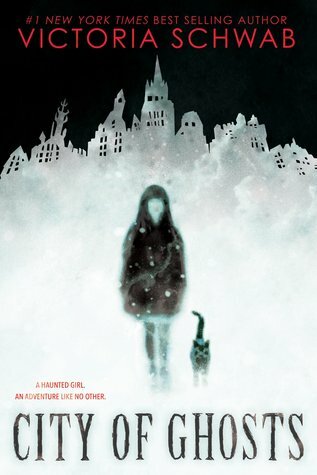 I am also very curious about City of Ghosts. Nice topic! 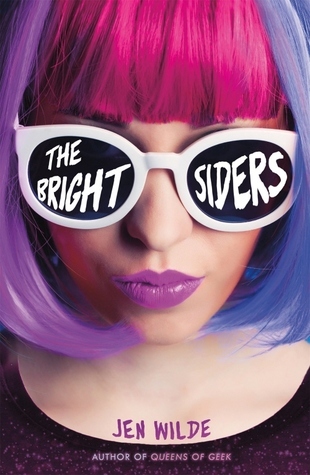 The Brightsiders looks awesome and I just saw it for the first time the other day- I didn’t know Jen Wilde had another book coming so soon! Circe is one I need to get. And Alice Oseman has a new one too? I loved Radio Silence. Glad I saw this post lolol. Haha glad to add to your TBR 🙂 They do sound amazing though, hope they’ll live up to our expectations! I hope you adore all of these books! It’s always exciting to find something to read that you think you’re going to love. I can’t wait to get to City of Ghosts. Looks like you got a lot of good books in your future! So many books on your list that I am SO dying to read. I just read an interview with the Emergency Contact author, and now I NEED that book. 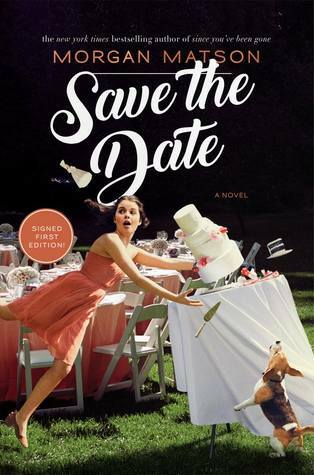 I’m pretty sure I’ll adore Leah on the Offbeat, What If It’s Us, and THE LADY’S GUIDE TO PETTICOATS AND PIRACY as well. And for the latter, I totally think Felicity is ace, and that would be awesome! 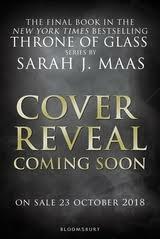 AHHH KINGDOM OF ASH AND CITY OF GHOSTS. I’M SO EXCITED FOR THOSE ONES! Oh I LOVE your list SO much here! 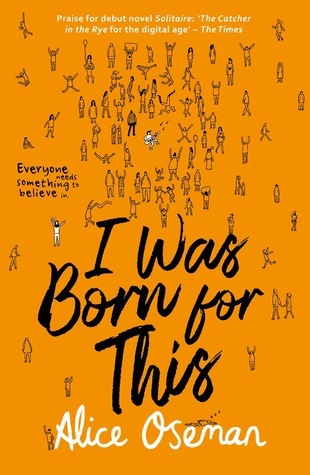 I got lucky enough to read I Was Born for This and it was a 5-stars read for me, I just loved everything about it so much. Really hope you will love it!! Ahh I’m so happy to hear you gave I Was Born For This a five star rating! I can’t wait to read it. And yay for Emergency Contact, I hope you’ll love it! Sim @ Flipping Through the Pages recently posted…Ten Beautiful Libraries I Want to Visit (If I ever get a chance to go on the world tour)! I agree that so many of these could be 5 star or 4 star reads! 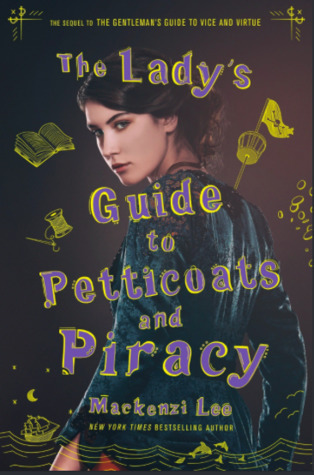 Great topic this week and I agree with you on so many of these, especially Leah on the Offbeat, The Lady’s Guide to Petticoats and Piracy, and What If It’s Us. Those are 3 of my most anticipated upcoming reads. Oh! This was an awesome idea for the top ten! I haven’t read any of these yet, and there’s a few I haven’t heard of, so I’mma have to add them to my TBR. Great list! 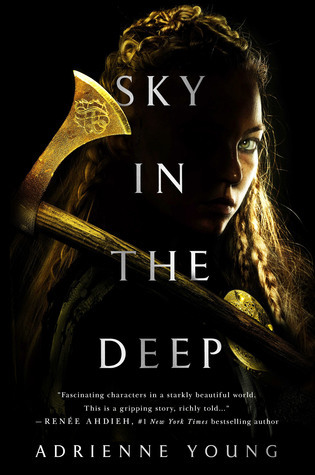 I want to read Sky in the Deep also!! Great topic, very different!! Thanks so much! Hope you’ll enjoy Sky in the Deep! I’m glad you added 4.5 stars to the list. Usually it just has one tiny flaw (like a cliffie) for me to take away that .5 star. Totally get it. You also have several books up there that are on my want list. I really need to get reading! Ah I hope you’ll enjoy Circe! Looking forward to hearing your thoughts on it! Sky in the Deep was brilliant! I’m looking forward to Circe so much, ! loved The Song of Achilles so I’m hoping this one will be a hit too! Ah so glad you enjoyed Sky in the Deep! 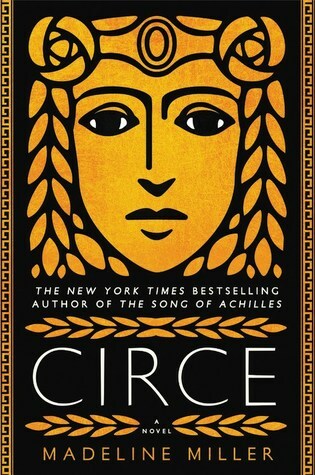 Yes if Circe is even half as good as The Song of Achilles it’ll be absolutely amazing!